Behind the Scenes video from a catalog shoot for New Era Cap. 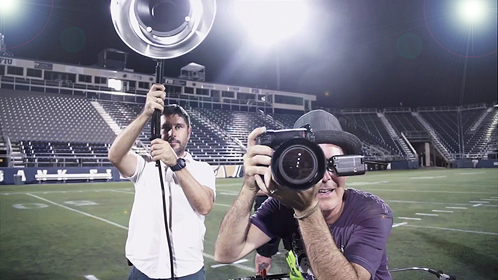 Shot at FIU Campus and Panther Stadium in Miami, Florida. Fashion, sports photography, bts video, with photographer, Scott Redinger-Libolt in Köln.